In a recent blog post, we brought you the horrific news of a 10% jump in traffic fatalities nationwide during the first half of 2016. One important finding in the report was the inherent danger of driving on rural roads. Even though they carry less than half of U.S. traffic, rural roads account for over half of the nation’s traffic fatalities. Of the more than 32,000 traffic fatalities in 2014, 16,710 motorists lost their lives on rural roads (51%). 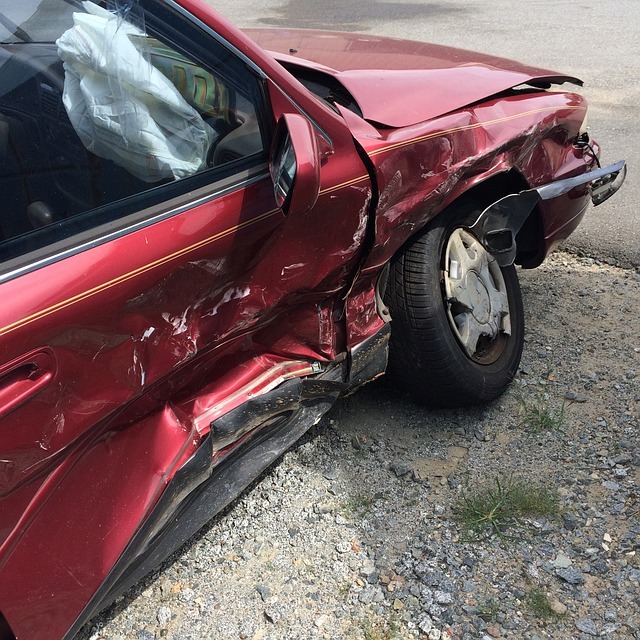 There are a many ways you can be injured from the impact of a vehicle accident. If you are hurt and the accident is the fault of someone else, we will fight on your behalf so that you get proper and fair compensation. Call Barber & Associates. The first appointment is always free, so get in touch with us at 907-276-5858 or via email.